Global watch and accessories maker Fossil Group has announced to sell its smartphone technology to Google for $40 million. As part of the transaction that is expected to close this month, a portion of Fossil Group's research and development (R&D) team currently supporting the transferring intellectual property (IP) will join Google, the company said in a statement on Thursday. 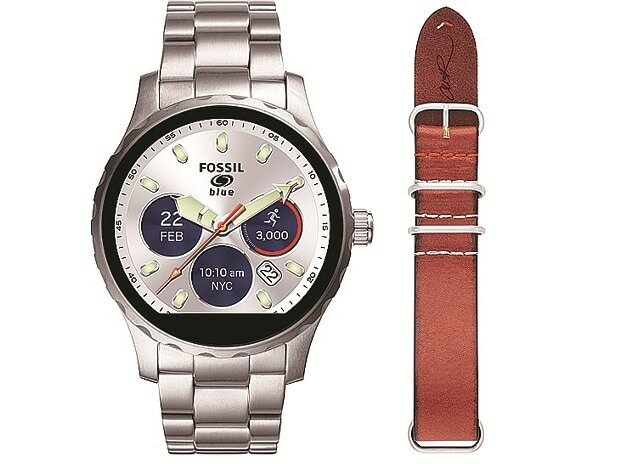 Fossil, that builds smartwatches that run Google's Wear OS software and competes with Apple Watch, would retain more than 200 R&D team members to focus on innovation and product development. "We've built and advanced a technology that has the potential to improve upon our existing platform of smartwatches. Together with Google, our innovation partner, we'll continue to unlock growth in wearables," said Greg McKelvey, Executive Vice President and Chief Strategy and Digital Officer, Fossil Group. "The addition of Fossil Group's technology and team to Google demonstrates our commitment to the wearables industry by enabling a diverse portfolio of smartwatches," said Stacey Burr, Vice President of Product Management, Wear OS by Google.